Can you say "Five Fantastic Festivals for Families" five times, fast? I can't. But, I can tell you about it. We LOVE festivals in Kentucky and it seems just about every town waits until the lovely fall weather rolls in and BAM - it's festival time. Here are five amazing options! Balloons, Tunes & BBQ in Bowling Green: September 10-13th. Kids area, live entertainment, amazing food. Best news: Admission is free for kids 10 and under! Kentucky State BBQ Festival in Danville: September 11 -13th. Eat your heart out! Best news: it's totally FREE. Kentucky Bourbon Festival in Bardstown: September 15-20th. 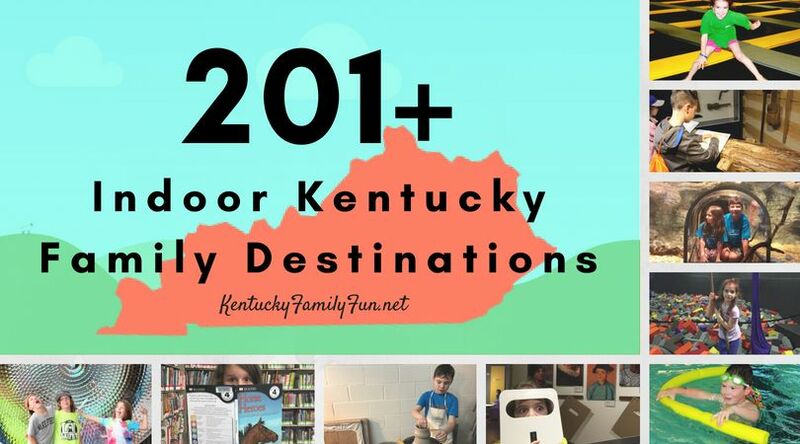 C'mon - celebrating our state's love of bourbon can indeed be family fun. There's a family zone and a balloon glow. Best news: Live music throughout the weekend! Nulufest in Louisville: September 26th. It's an all day street festival for shopping, eating and kids' area fun. Good ole street fair, I like it! Ham Days in Marion County: September 27-27th. They serve over 4,500 pounds of country ham. For real. How can that not be good? See even more options on our Annual Events calendar page!